Lavishly produced and imaginatively shot, the film will delight audience who enjoy extravagantly gorgeous imagery without the violence that usually accompanies it. 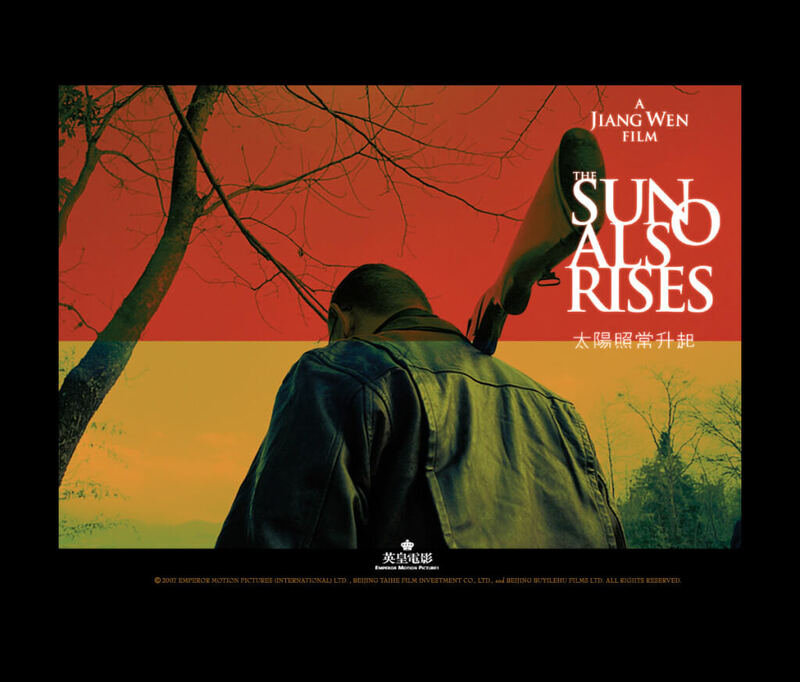 Fluid motion and glorious colors provide a visual treat in Chinese New Wave director Jiang Wen’s sumptuous romantic fantasy “The Sun Also Rises”, which screened at theaters worldwide recently. The first impression of the film makes me recall two things: the novel of the same name by Ernest Hemingway, and the movie of “In the Heart of the Sun” by the same director Jiang. I guess, there’re somehow connections here and there. The scenery drifts between fantastic Shangri-la villages and lonesome Gobi desert to follow four narratives exploring the roles during that mysterious culture and revolution years in Chinese history: a deranged young widow with her naïve son, two tragic college teachers over an attractive woman doctor, and then the magical texture of velvet in the 3rd tale. Everyone never knows the travelling back story in the desert years ago under the same sun. We can see a people that were discouraged from feeling and expressing emotion, be it all through tragic circumstances or simply overcome by human desire. Loss and death could cause many of the characters to retreat inside themselves and discourage from doing anything emotionally. But we’re emotional and passionate creatures and when we cannot dind one place we will find it in another and that always brings about consequences as well. Love and emotion doesn’t always have to hurt but when it does, retreating into ourselves or to others doesn’t mean the pain will go away either. The most asked question of the film could be “Why did Teacher Liang suicide?”. Relief? Dissatisfaction? Demonstration? Homicide? Oh, guys, don’t expect to figure everything out, unless you put yourselves into that sun in the movie. By the way, I have to express my appreciation to Joe Hisaishi: all the music in the film are definitely appealing. To sum up my feeling of this Chinese film, I need to quote the favorite song of Luciano Pavarotti – ‘O Sole Mio!